Planning a fence involves a lot more than waking up one day and thinking, “Hey! You know what would look great? A new fence!” Planning a new fence actually involves, well, planning! 1. What is the Purpose of your New Fence? Is your new fence going to be primarily a decoration? Will it be used for security? Or is it to keep your dog in your yard? The purpose of your new fence will help determine what type of fence you should invest in. 2. Where will your New Fence go? Certain terrain types might be quite limiting for certain types of fences. 3. Are there any Regulations that may limit your New Fence? 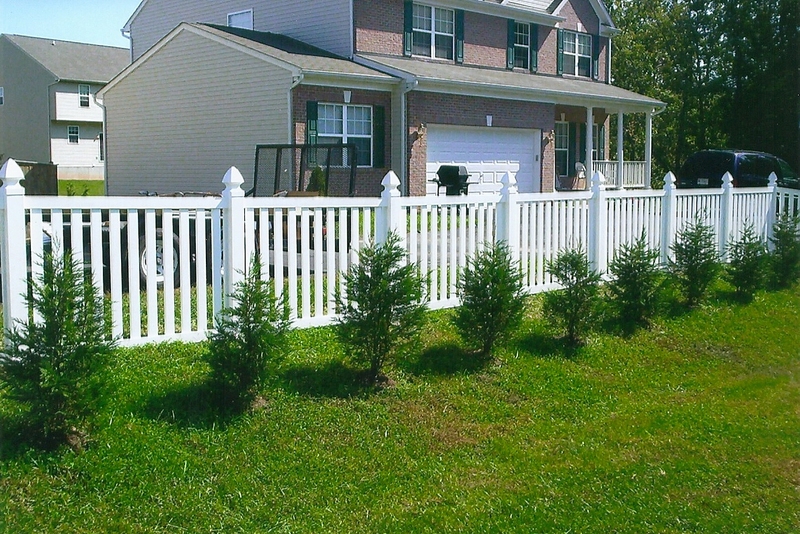 Homeowners Associations tend to have regulations regarding fence height and placement. Be sure to check for any such regulations before starting to install your new fence. 4. What is your Relationship like with your Neighbors? Be sure to talk to your neighbor before installing your new fence. You do not want to offend anyone, right? 5. Call Freedom Fence and Home: We proudly serve Baltimore, Harford and surrounding counties. We not only build fences we also specialize in custom decks , additions, enclosures, siding , roofs and general remodeling. We do not use subcontractors and stand behind our work. We are a smaller company which means you will not be paying big company prices. We have over 50 years combined experience in the industry and take pride in our work. This entry was posted on Tuesday, September 10th, 2013	at 5:45 pm	. Both comments and pings are currently closed.